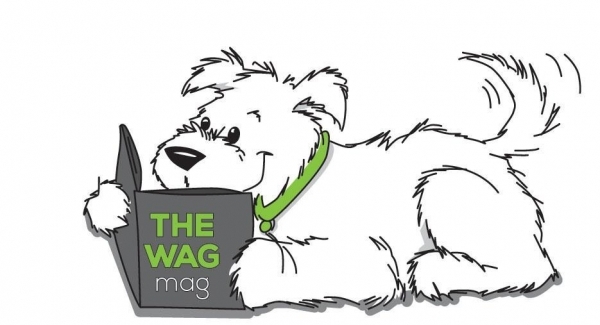 THE WAG magazine is an informative, entertaining read that's all about dogs and their companions. Complimentary and published quarterly, readers enjoy a variety of content including five-six feature articles, pieces on rescues, medical concerns, pet-related businesses, book reviews, puzzles, and reader submitted articles and pet photos. 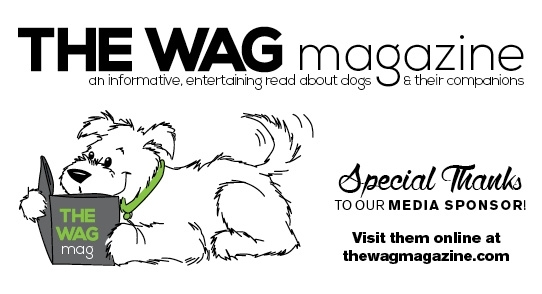 The goal of THE WAG magazine is to assist dog owners in providing the best possible care for their pet, champion the efforts of rescue groups, and simply celebrate the joys of sharing ones's life with a dog.